Due to the growing popularity of the Everhot Electric range cooker we have created an entirely new showroom at Kernow Fires in Wadebridge. 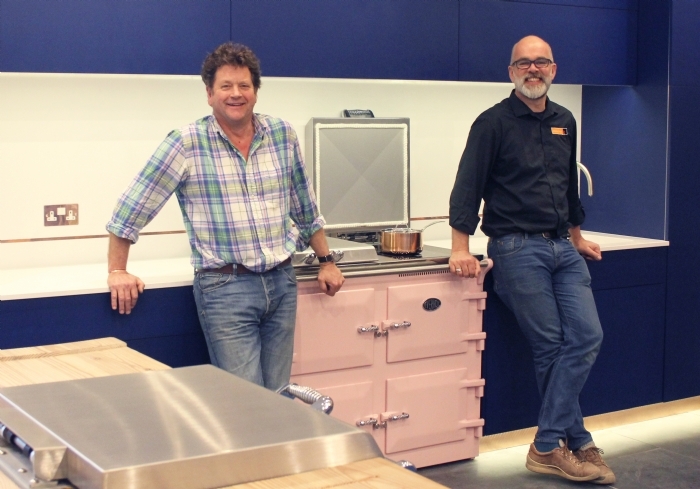 Having teamed up with local company Broad & Turner we now have five hand made kitchens each displaying an Everhot cooker within a large showroom which is build with demonstrations and cooking days in mind. 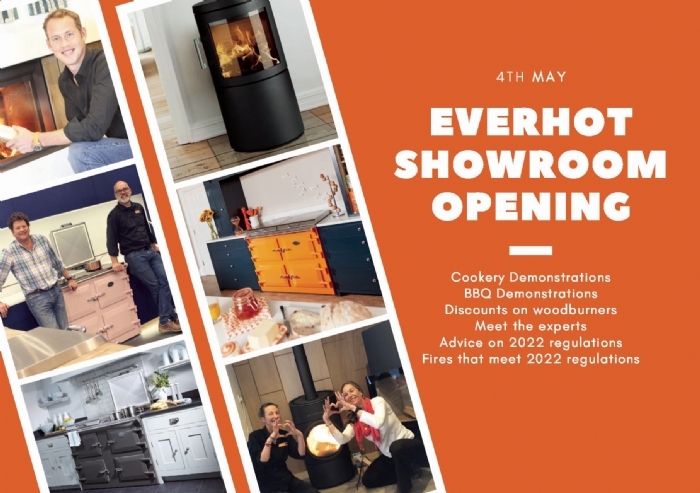 Our open day gives you the opportunity to be one fo the first to enjoy the showroom, attend formal or informal demonstrations of the Everhot (see schedule below) as well as enjoying free delivery and installation when purchasing on the day. We've taken the opportunity to ensure that we show off some of our other assets at Kernow Fires including our huge range of 2022 regulation ready woodburners, BBQ demo's on our Morso outdoor cooking range, and if you have plans for a new home - make sure youbring them with you to get expert advice on placement and design for you fireplace. 10am Doors open for the best bargains on wood and gas fires. 11am – 12 noon Formal Everhot Demo for those wishing to purchase an Everhot with special offers available. 11am – 4pm Outdoor cookery demonstration begins and will continue throughout the day. 12pm – 4pm Informal Everhot demonstration throughout the rest of the day. 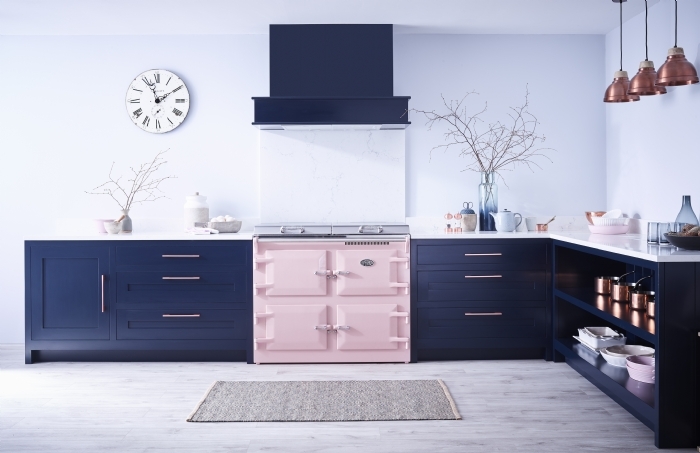 Pop along and find out why Everhot cookers are transforming the range cooker market. Join us on May 4th and find out more about what your local businesses can offer you. With so much under one roof, Kernow Fires is the place to visit if you are planning any changes to your home. 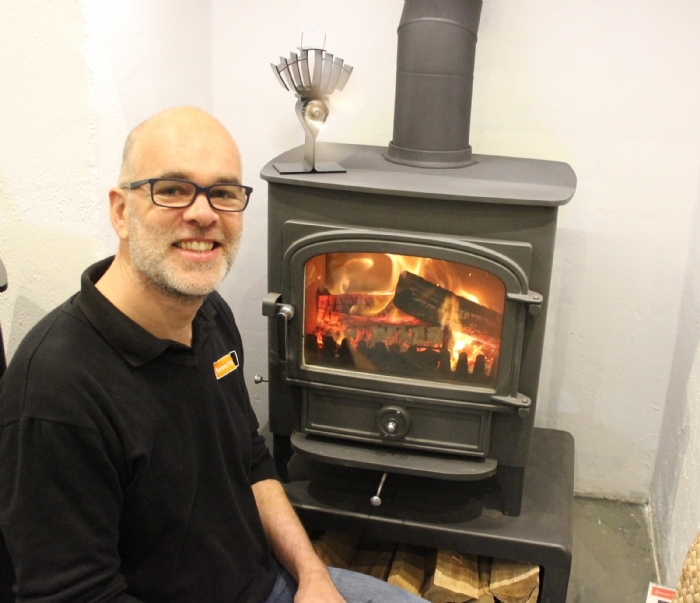 Kernow Fires is well known for its wood burners and gas fires. Owned and managed by Simon Breckon the company is constantly looking for ways to improve its service. This includes sourcing the best woodburners and gas fires that Europe has to offer as well as designing and making feature walls and furniture with the help of Kernow Metals, their sister business. Charlie Turner leads a team of outstanding joiners providing a bespoke service that design and manufacture a wide variety of projects on commission. They are dedicated to finding the solution that works for their customer and create made to measure kitchens, libraries, furniture, tables or even a tree house. 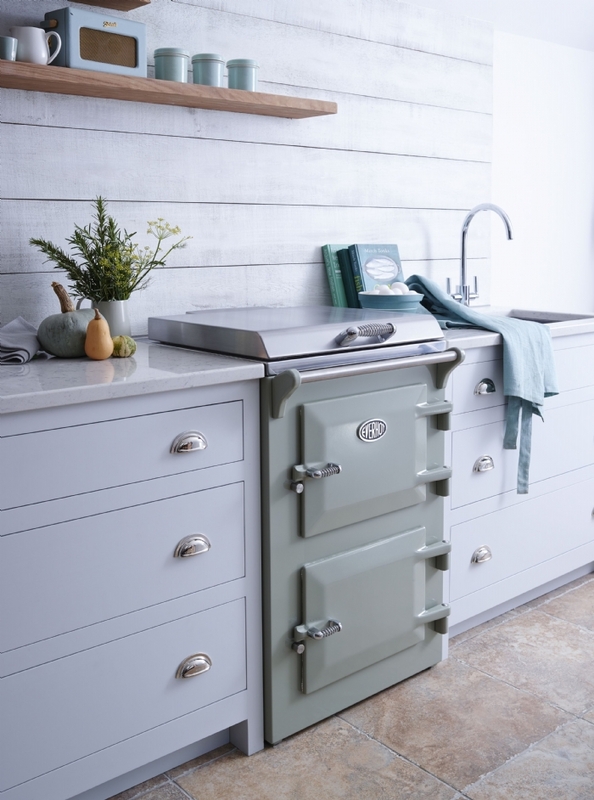 If you have questions about Everhot cookers, kitchen design, wood burners, bespoke furniture, gas fires, BBQ’s or outdoor cooking systems, we have an expert to help you. Book an appointment or drop in and see us. 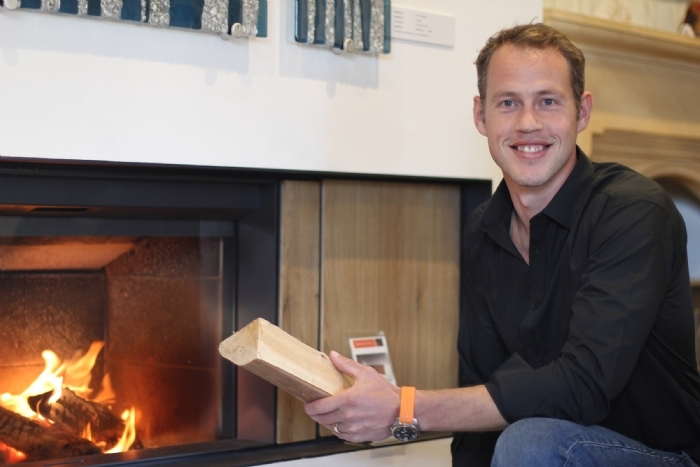 Our designers are here to help you create the perfect fireplace, kitchen or bespoke furniture. Bring your plans with you or give us a call to book a time with one of our experts. Don’t worry if you miss our big open day, you can book an appointment anytime, or simply pop into our showroom and have a chat with one of our friendly team. Love the outside? Discover the world of outdoor cooking and dining with Morso demonstrations from 11am. You might even decide to commission a table to go next to the new Morso or just a new bench to enjoy the long summer evenings from Broad and Turner! 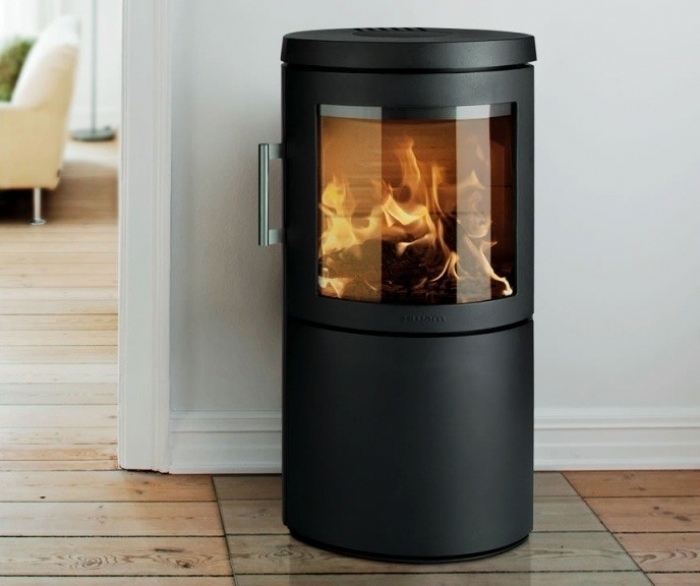 Due to incorrect press reports there is currently a lot of confusion about wood burners. 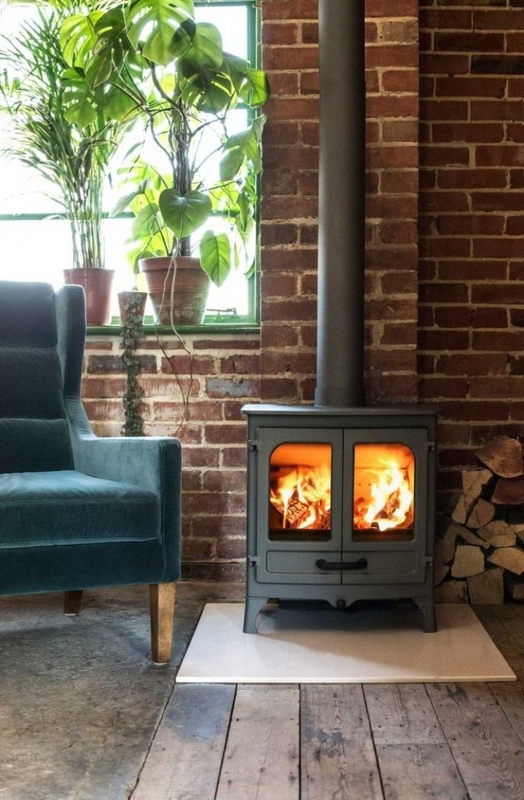 Find out all you want to know about how the new regulations will effect your current woodburner, which woodburners to choose if you are updating or installing a new one and make the most of having the experts on your doorstep!